At JULIUS-K9® we believe that objective tests carried out based on scientific research greatly helps our work as well as provides a direction for our development. JULIUS-K9® has been carrying out significant amounts of no-cost-spared scientific research and numerous tests to determine which type of harness relieves or causes a burden on parts of a dog’s body during movement. The effects of long-term wear are currently being explored within the framework of a series of studies carried out at various universities. Parallel to this, we are proud of the fact that for many years some of our products have been regularly praised by our customers from whom we received detailed reports on their experience. 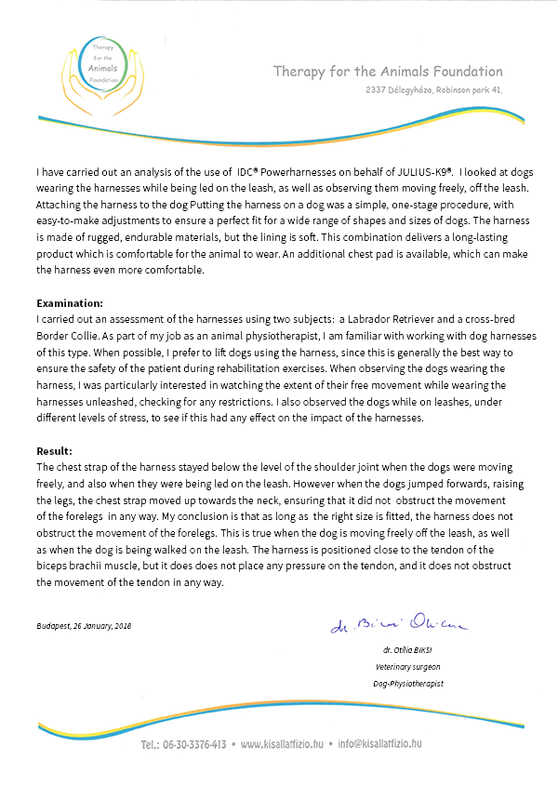 As a result of these regular feedback we have a comprehensive and independent evaluation, which clearly demonstrates that the regular and long-term wear of the JULIUS-K9® Powerharness offers constant comfort and safety for the dog. Therefore, the JULIUS-K9® brand has long-term testing potential based on solid experience. Since its establishment, the JULIUS-K9® brand has aimed at reaching maximum results. 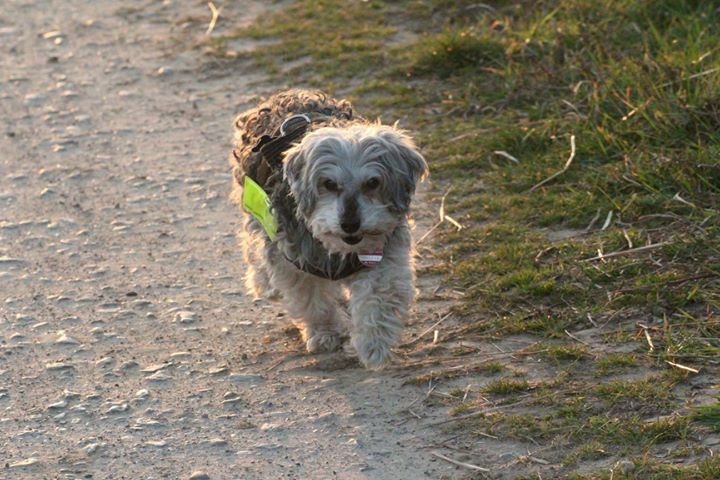 We have been making dog harnesses for over 20 years. During this time we have sold nearly 10 million harnesses worldwide. We sew thoroughly designed massive harnesses, where each stitch is being guided by our enthusiasm for dogs. Before they are marketed, we consider it extremely important to check the usability of our harnesses through thorough and regular testing, and we also monitor customer feedback. All this is to give you and your pet the best possible experience!